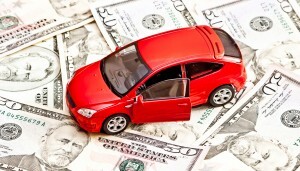 Thinking about selling your used car for cash in Honolulu? Be careful, because you can waste an incredible amount of your time and effort, especially if you’re trying to sell to an individual by placing ads or on Craigslist. Maybe you’re in the military and being deployed, or simply relocating and don’t want the hassle of having to have your vehicle shipped to the mainland. Or, perhaps you’re not going anywhere, but you need money fast. 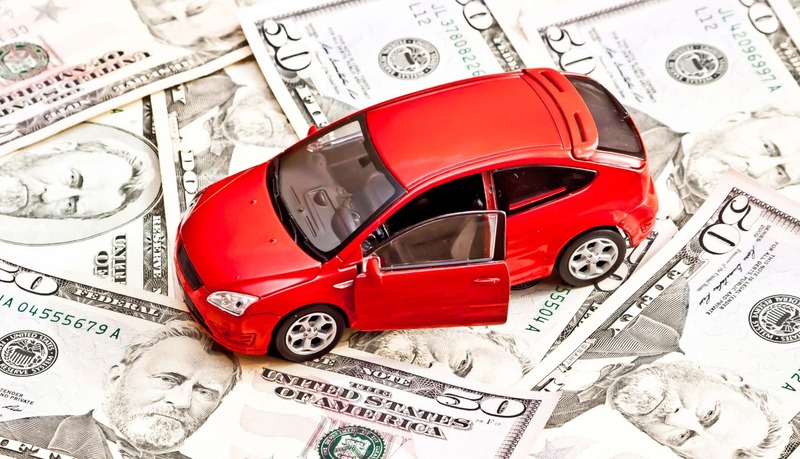 No matter what the reason, there are a few mistakes you want to avoid in order to sell your vehicle as quickly as possible, and for the best price possible. First, be sure you know what you’re selling! It’s amazing how many people know the make and model of their vehicle, but that’s about it. What is its market value, and what condition is it in? Has it been well-maintained (regular oil changes, etc.)? Do some market research before you go about trying to sell your used car for cash, so you’re knowledgeable when it comes to negotiations. Clean it up! You can imagine what a potential buyer might think when you bring in a car, truck, van, or SUV that’s covered with dirt, dust, or mud, or that hasn’t seen a vacuum cleaner on the inside in a year. Clean your car inside and out, and make it shine! It’s much easier to sell a car that looks nearly as good as it did when it was new – and it also shows respect for the potential buyer. Again, your time is valuable – so why waste it? You could spend days (and a lot of money) putting ads in various newspapers, talking on the phone to potential buyers, and dealing with those who set up an appointment to see your car, then don’t show up. Why go through the hassle and expense? The easiest thing you can do is to work with a company who buys used cars for cash in Honolulu, a trusted company that’s been in business for a quarter of a century. At CarMark Hawaii, we make selling your used vehicle easy and painless! Come by and see us today, no obligation or pressure. You’ll be glad you did!